When I think back to my own childhood, some of my earliest memories are building dens with my mum at home in our small flat. Something as simple as upturned clothes airers draped with bedsheets became an exciting new world for little me to explore with my dolls. I took charge and my mum joined in with my game. I also loved to head to the park with my siblings and cousins, where we were free to run, jump and climb to our hearts' content. We had the most amazing adventures, armed with not much more than a few sticks and our imaginations. 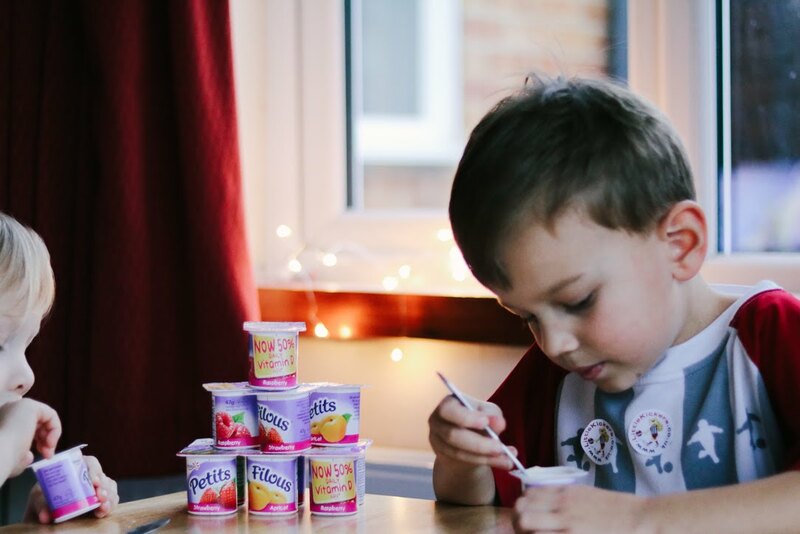 Petits Filous has launched a campaign to highlight the value of free play for children's development, encouraging parents, grandparents and carers to embrace it as a priority so that it doesn't become a thing of the past. I was delighted to be asked to participate in this campaign as it really struck a chord with me. 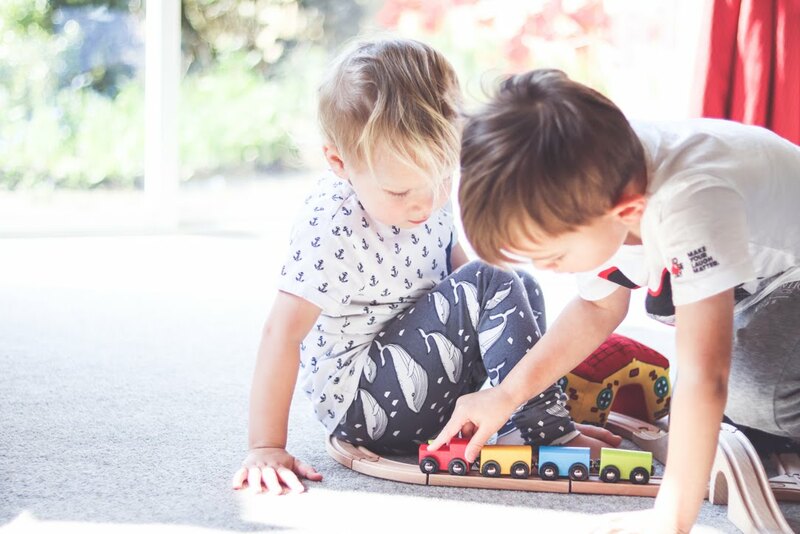 You'll know from my previous posts about our woodland adventures and my overhauling of the children's toys that I have been trying to encourage more child-led and open-ended play with my three little ones. 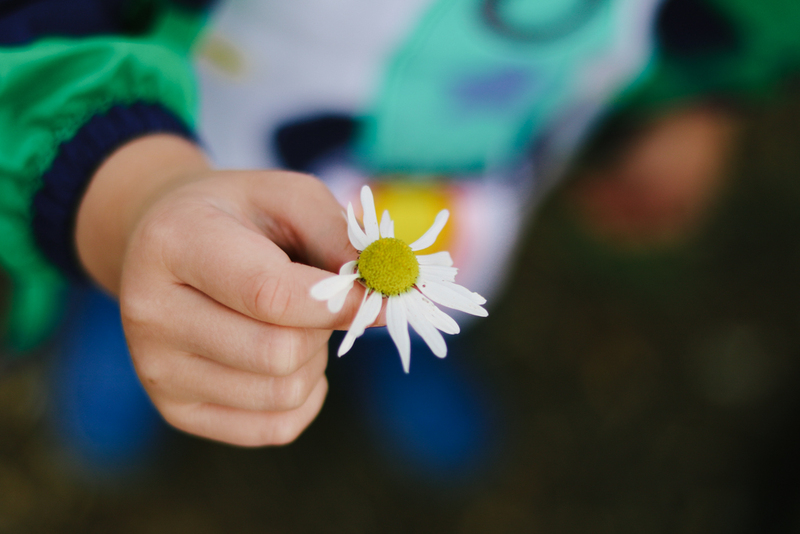 Children learn so much from simply playing, something which I have been aware of since my children were babies and have tried to encourage as much as possible as they've grown. Outdoor play and natural settings provide a sensory-rich environment for physical development and natural learning, and you will often find us exploring the local woodland areas that we are blessed to have almost on our doorstep. The boys are free to run and climb, to forage and explore, to get wet and muddy! 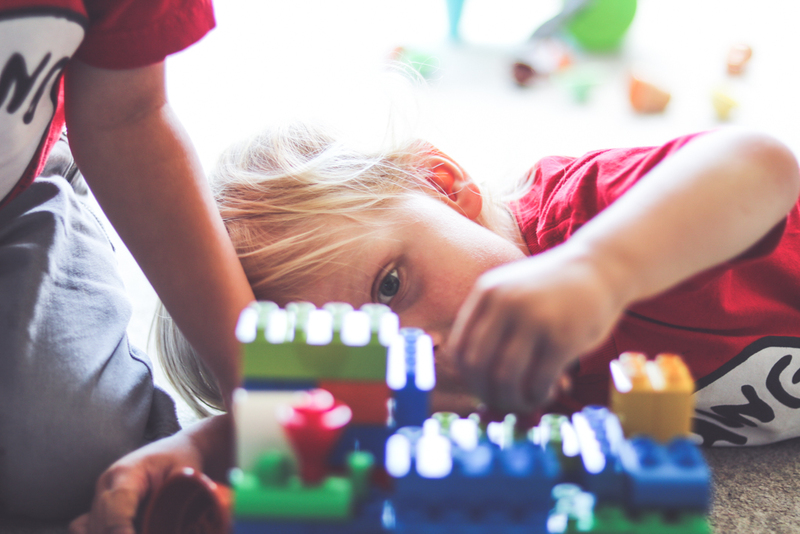 Indoor play is just as important as it fosters creativity, brain development and social skills. We have an array of open-ended toys at home such as a Rockyboard, building blocks, stacking toys and waldorf dolls. It's lovely to watch the children play together as they build dens under the dining table or create small worlds with the dolls. It's interesting to see how they have all gone through similar stages of development, such as building towers out of blocks to knock down. 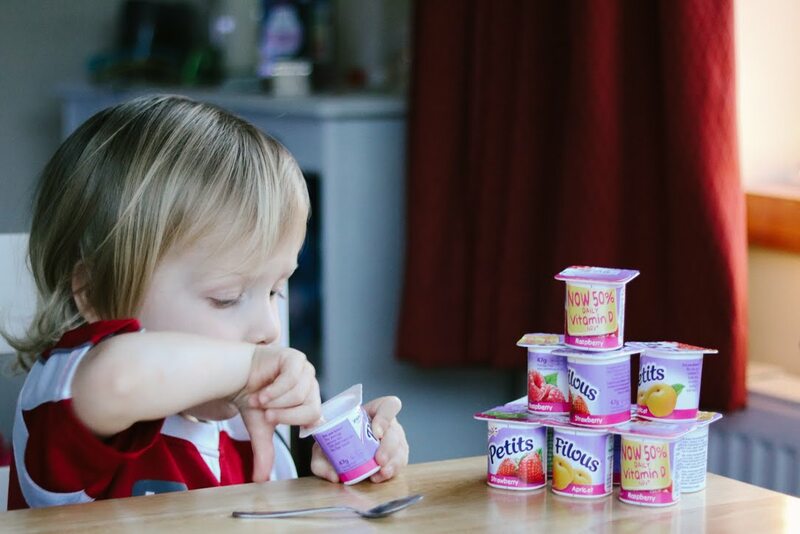 Noah and Jude have always enjoyed Petits Filous ever since they were babies. The little pots are a great snack after a busy day of playing, while the pouches are perfect for our days out especially as they can be kept out of the fridge for five hours and they don't need a spoon. Petits Filous provides children with both calcium and vitamin D, something that is essential for strong and healthy bone development; in fact Petits Filous provides 50% of the recommended daily allowance of vitamin D and a recent Change4Life campaign launched by Public Health England recommends Petits Filous as a healthy snack for kids. * You can learn more about the nutritional benefits of Petits Filous at petitsfilous.co.uk. Over the coming weeks I am going to be embracing boredom and instead of reaching for the TV remote or the tablet, I'm going to let the boys work through their boredom and Play Free! 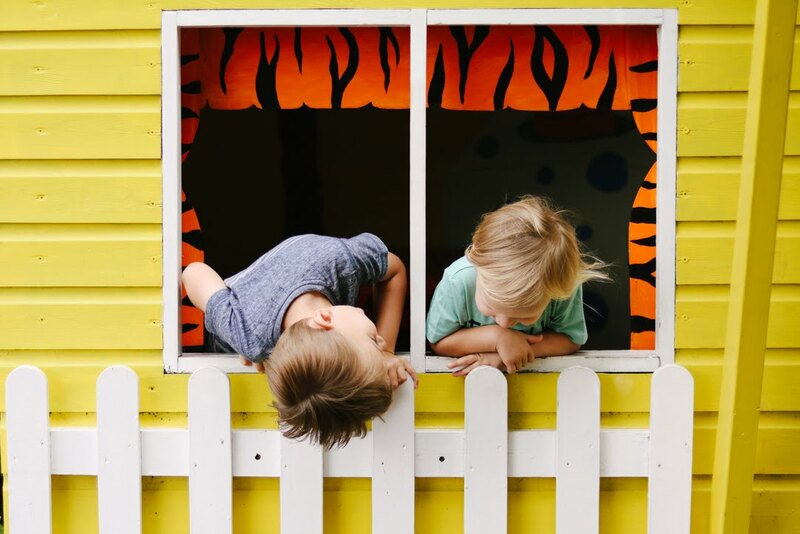 It's going to be interesting to see what they do and I'll be capturing what they get up to to discuss with Anita Cleare, parenting expert and co-founder of The Positive Parenting Project, who will be sharing insights on the skills the children will be developing during their free play. Remember to check in with us next month so I can update you on our experience! You're so lucky to have all that natural beauty so close! I always find it easier to let go of the children when we're in countryside. I love free play, my youngest is getting better at it now and will happily entertain herself with a strange collection of objects. I find that often I have to prompt her to get started eg I get a toy out and start playing with it, or I ask her to make me a cup of tea, but then she moves on from the initial game with her own ideas. We do this a lot with my daughter, as we were conscious that she was watching more and more tv. It's so wonderful to listen to her play one her own with her toys, she comes up with the most magical things. It's going to be so interesting to see how the experiment progresses! Such a good campaign! Free play is so so important for kids, and it is something that seems to be slipping away from our culture! Im excited to see what changes this campaign may bring!! I used to love building dens indoors too, I think I need to teach my kids how to do it! Kippers just started building towers with his blocks although gets frustrated and then wants me to help. I find it so hard to sit on my hands and let him figure it out! This campaign has really made me question the play experiences the children have at home. I need to give them more unstructured time! This is a great campaign, Free Play is SO important and I wish all our children got more of it. We love to play outside. The pouches sound perfect for going out exploring and doing lots of free play in the forest for the day. What a wonderful campaign. Love your photos! My girls love building dens in the living room. There is something about dens that make the whole free play super exciting! I loved going to the park with my siblings when I was little too. It was so much fun. It is so important to encourage our kids to have more free play. We are fans of Petits Filous too! This is a great campaign. I'm looking forward to read how your challenge went.